Welcome to Red Deer Class. Children in years 5 and 6 work with Mrs Cox the class teacher to start to prepare for life moving towards secondary school. They still have time to enjoy life in our friendly school with opportunities to go on class trips including a residential field study week at Alymerton which takes place on alternate years. They also get a swimming lesson each Thursday morning in terms 1 and 2. The end of summer term drama production is always a highlight with year 6 children taking the lead. We are proud to show you their work. 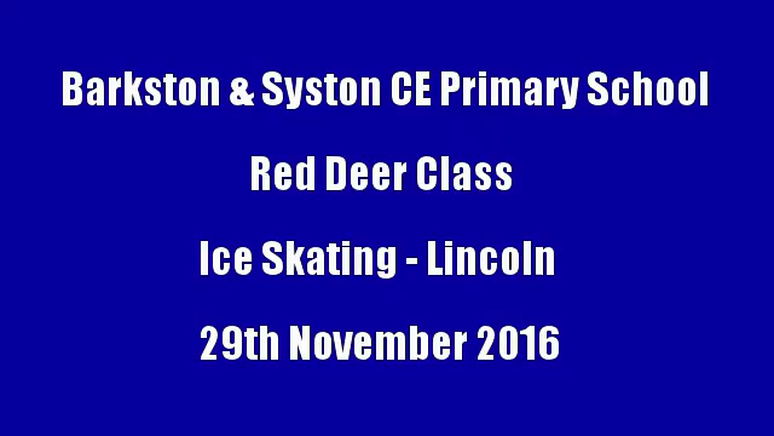 Red Deer - what we are learning about this term. Use BBC Bitesize to revise your work. Find out about the other planets in our universe. Read for 20 minutes every day. Practise multiplication facts and corresponding division facts. Carry out research about your lessons. Teach your parents what you have learnt in I.T. lessons.